​Tyler Laviolette is a graduate of Michigan Career & Technical Institute, a trade school for individuals with disabilities. 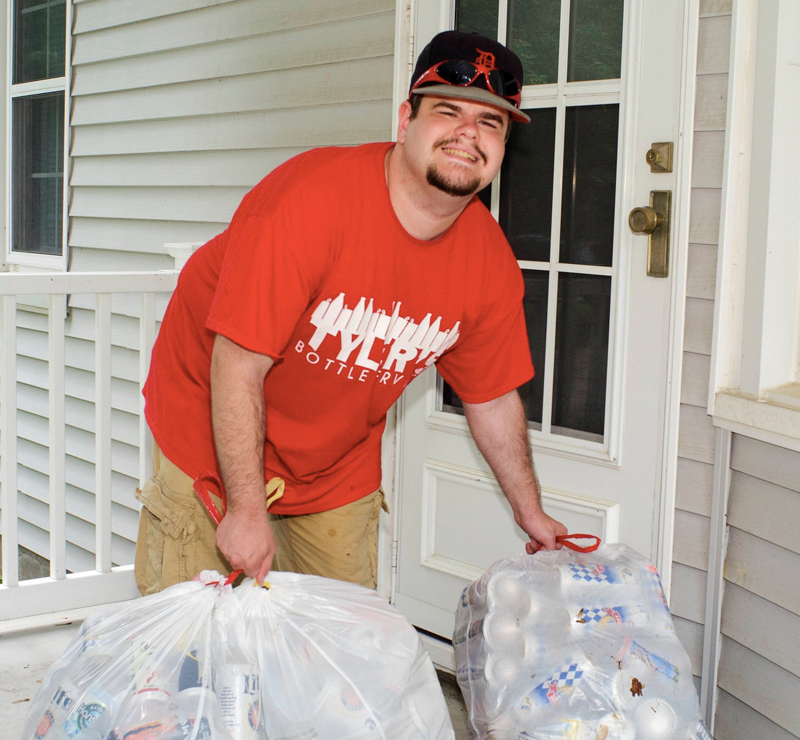 Finding it hard to find a job in the current market, Tyler tuned into his inner “Can Do” spirit and decided to take a chore that he had been doing for years and turn it into a business, a business that also benefits the environment: recycling. Tyler’s Bottle Service, LLC is a pick-up service for recyclables in the state of Michigan. In Michigan, you can return most recyclables for 10 cents per item, but who has the time to deal with sticky cans and bottles? The answer is here: Tyler’s Bottle Service! Tyler’s Bottle Service, which Tyler opened in August of 2013, picks up, sorts, and returns recyclables for Michigan residents and businesses. 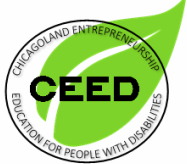 Because Tyler’s business has become such a success, his company has started mentoring other individuals with disabilities to teach them how to start up their own pick-up recycling businesses. To date, 12 other individuals have started their own businesses! One of Tyler’s main goals is to mentor people all across Michigan so they can start their own bottle return businesses and be a success like he is.